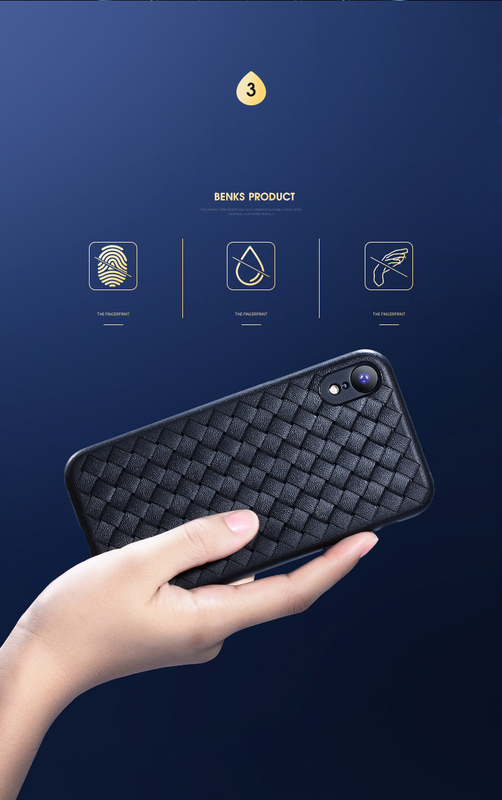 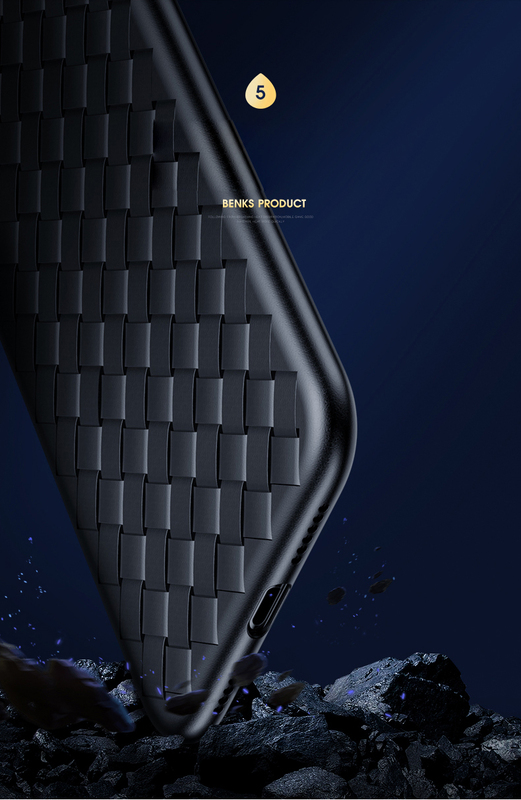 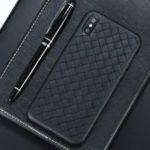 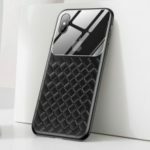 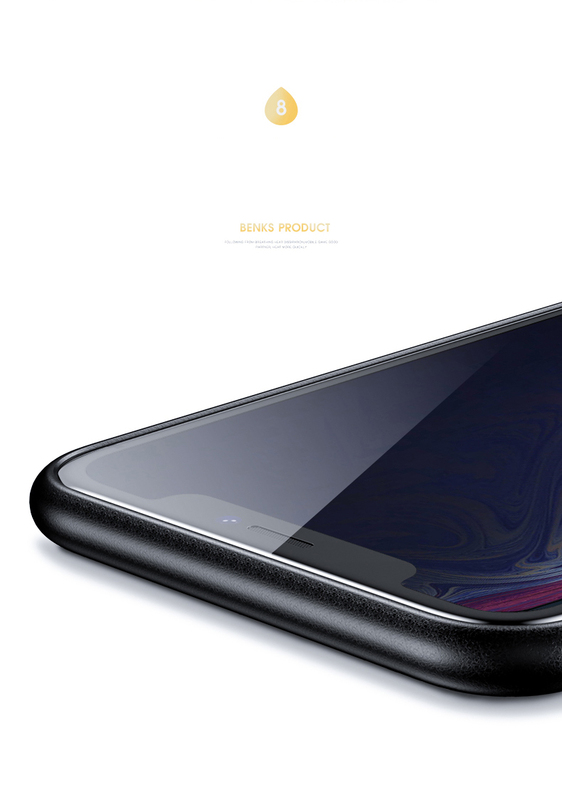 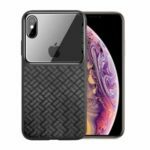 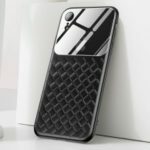 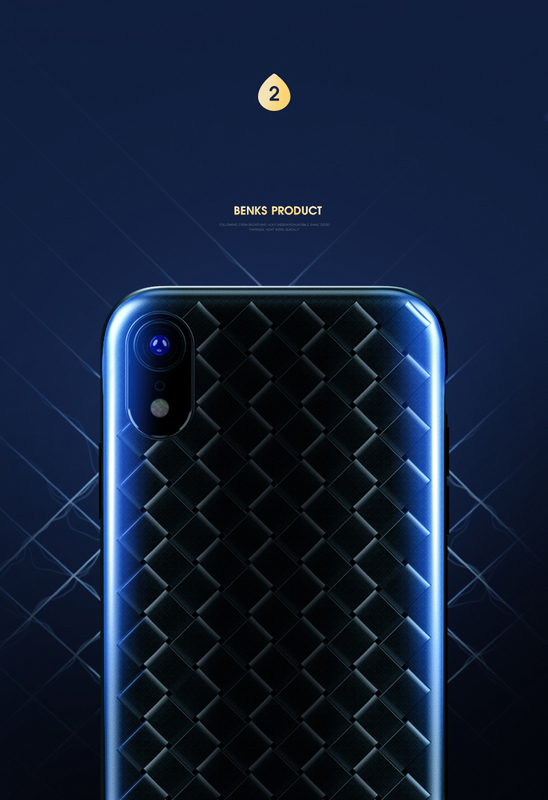 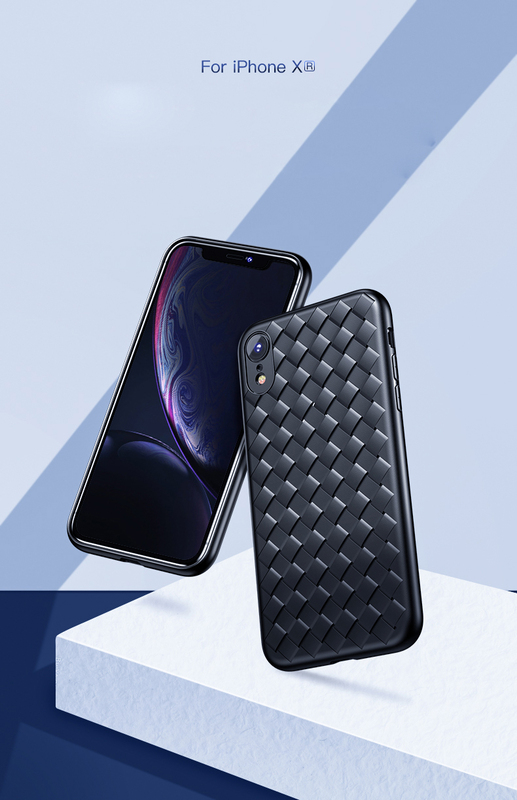 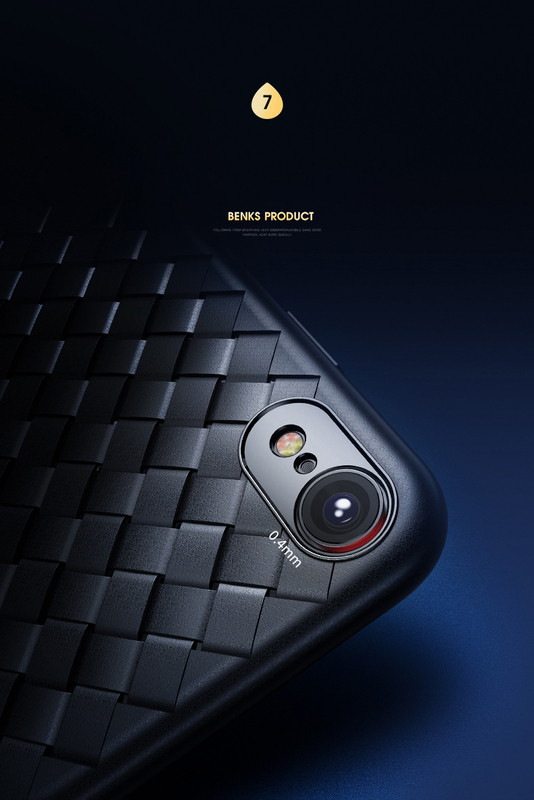 For just $ 2.47 , buy BENKS Woven Texture Soft TPU Phone Shell for iPhone XR 6.1 inch – Black from the wholesale webshop online. 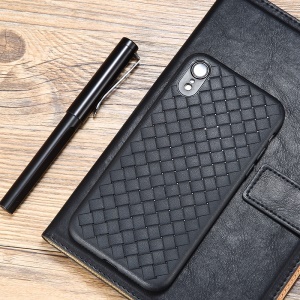 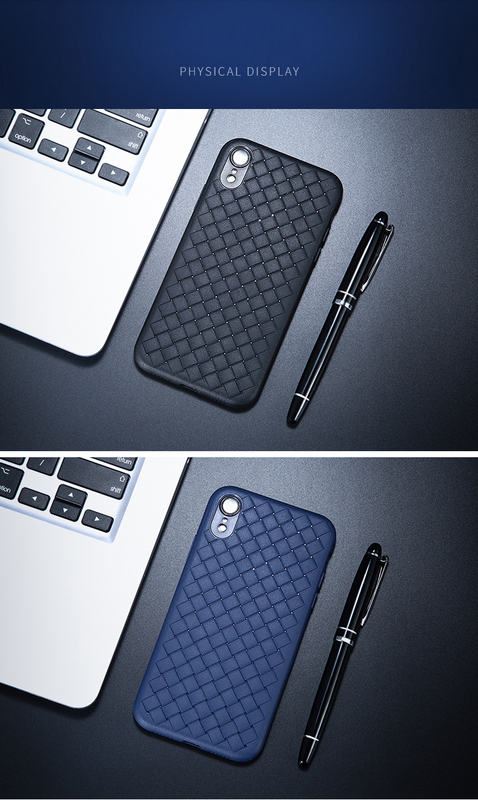 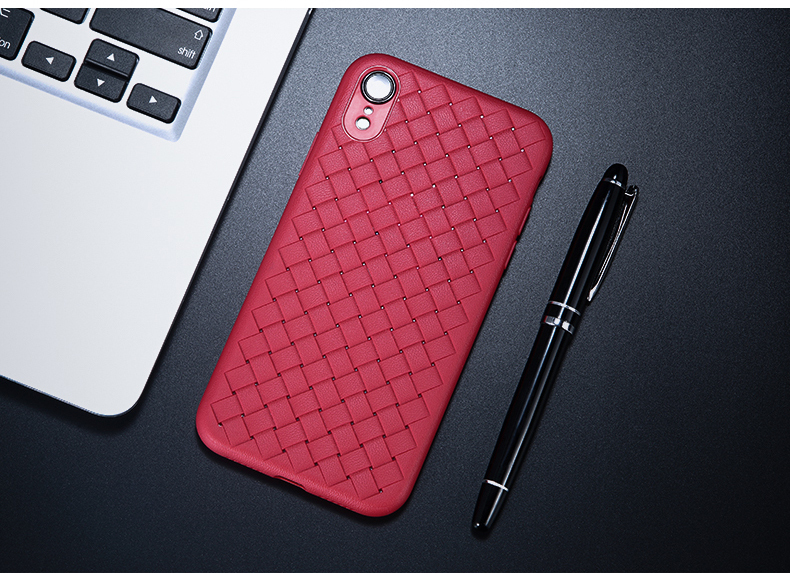 This case is made of selected TPU material, which is heat resistant and non-toxic. 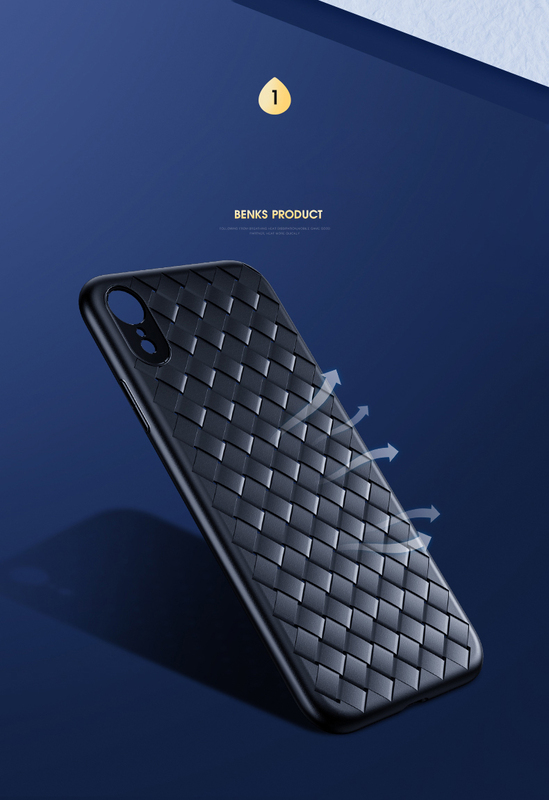 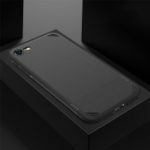 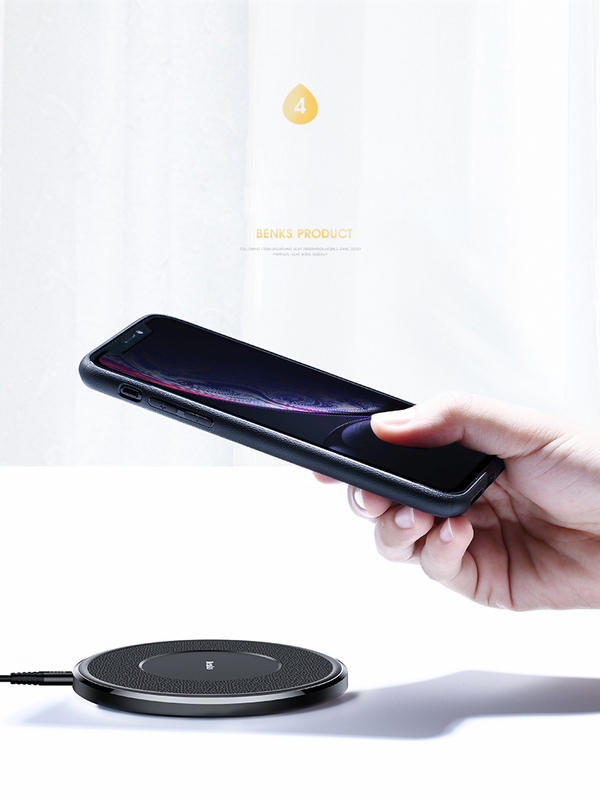 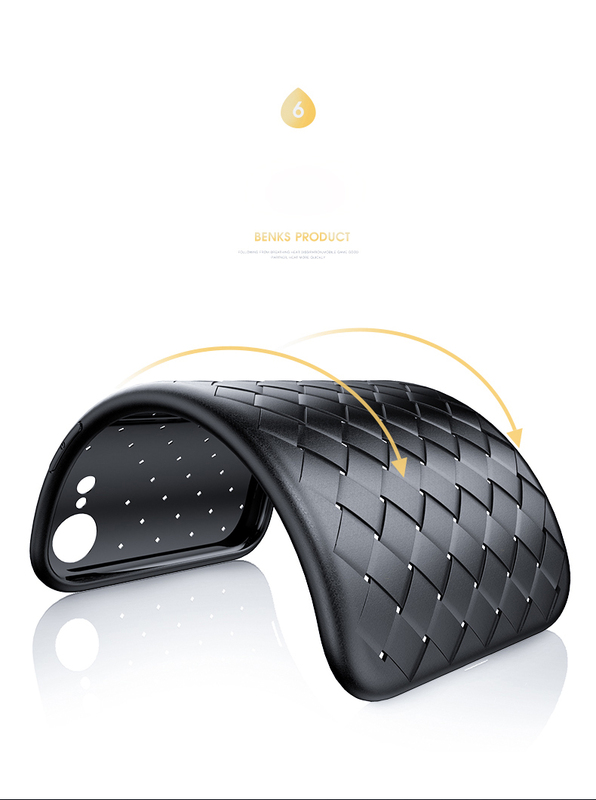 Fully covered edges design and shock absorption four corners with arc profile provide extra shock absorption and protect the device from scratches, dust, and smudges.